For beer and country! 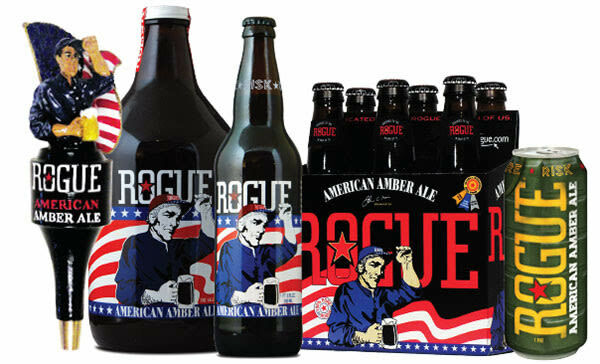 Rogue taps seasonal buzz with a brand-new amber dedicated to the American Revolution. America—brought to you by Belgium? 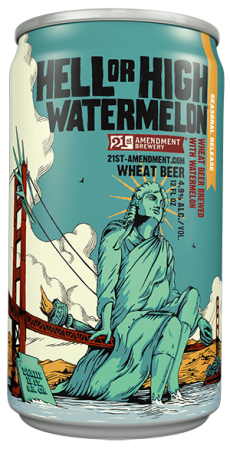 We're not buying it, Inbev! But at the beer aisle, we paused and shuffled a bit, suddenly feeling a bit less red-blooded. 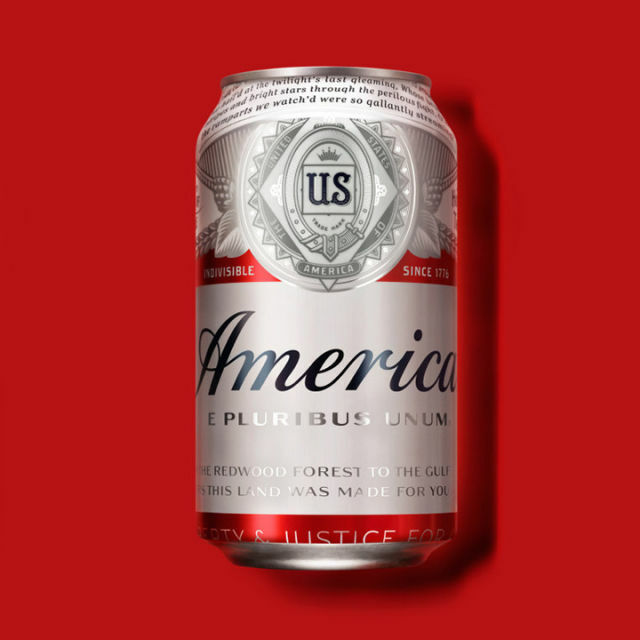 Sure, Anheuser-Busch InBev would like you to believe that “America”—aka, temporarily rebranded Bud—is your most patriotic way to get lit this summer. 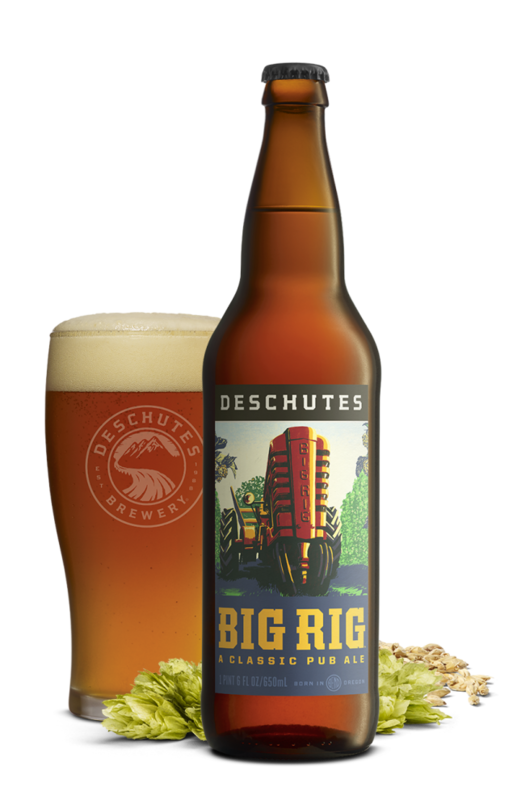 But whatever the Belgian company insists on calling it—King of Beers, the Great American Lager—Bud still tastes like piss. And that just doesn’t seem like the right flavor profile for this great nation. This Independence Day, shutter your knot store, hope the earth girls are easy, watch for velociraptors, and bust out your birthday suit. America's cooling her heels.